1. Fill out form below to ensure a spot in our schedule. After submitted a DupeShop CSR will contact you shortly by email. Please check your junk email, an email reply may end up there. We look forward to working with you on your duplication and replication needs. If you need templates or design software click here. 2. When your project is in production, an invoice will automatically be emailed to you with a link to pay online. After your project is paid, it will be released to ship. If terms are setup, you may pay by check. 3. Your project files can be sent as a WinZip, DDP, .gi, .iso, .img, .bin and .cue or TS folders by wetransfer.com or any service of your choice like Google Drive, Drop Box. You can also upload them with this form, see bottom. 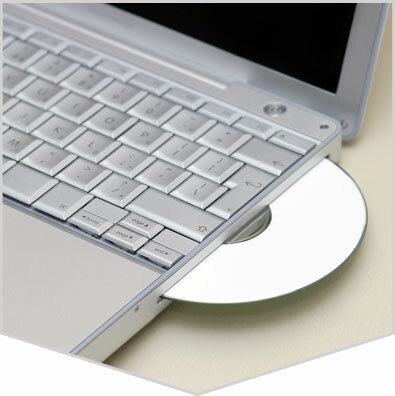 Click here for free software to convert your master disc. Click here for a video to help you make a .img, .iso, or a .bin and .cue file from you master disc. You must have a fast Internet connection and understand how to upload them. Yes we can convert your video file to first play DVD or Blu-ray for $65.00 to $70.00. Do not use the built in mac tool to compress your files. 4. Upload your project art on this order form, burn to disc and mail in, or email to: art [at] dupeshop.com. Best art files are a high res .pdf, .jpg, or png. Click here for free cloud design software or click here download free computer based design software. You can import our templates into these programs.